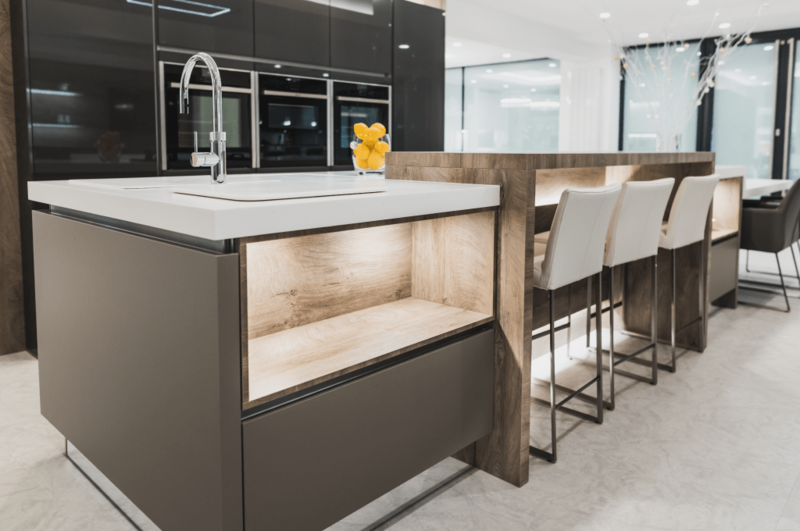 A luxurious range of contemporary designer kitchens are on display at our newest showroom, conveniently located off Junction 13 of the M65 in the historic Lancashire town of Barrowford. 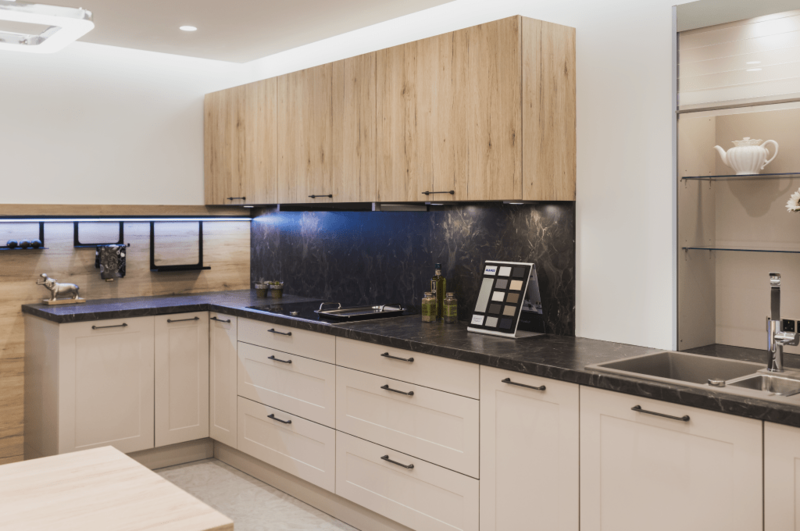 There’s plenty of space for parking, and we’re open weekdays until 6pm, Saturdays until 5:30pm and Sundays until 5pm, so you’ve got plenty of time to pop in – we’re always happy to see you! 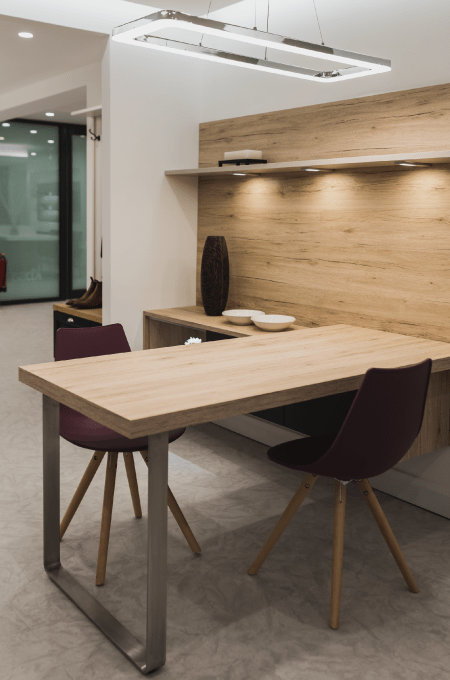 While you’re here, why not book an appointment with one of our award-winning designers? 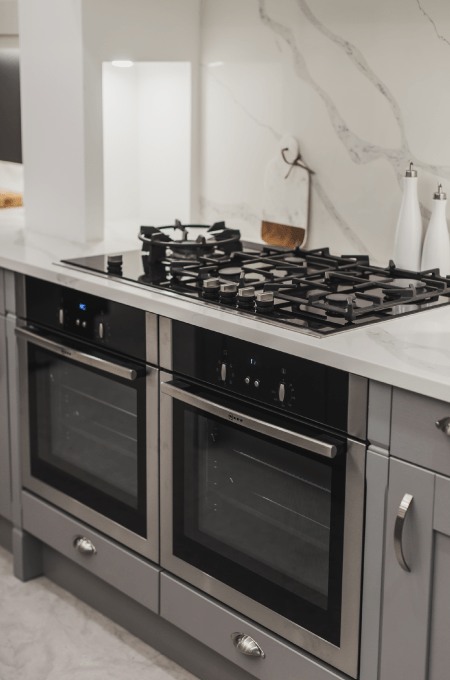 Our focus is simple: we want to learn about your vision for your dream kitchen, and we’re passionate about how we can make that vision a reality. 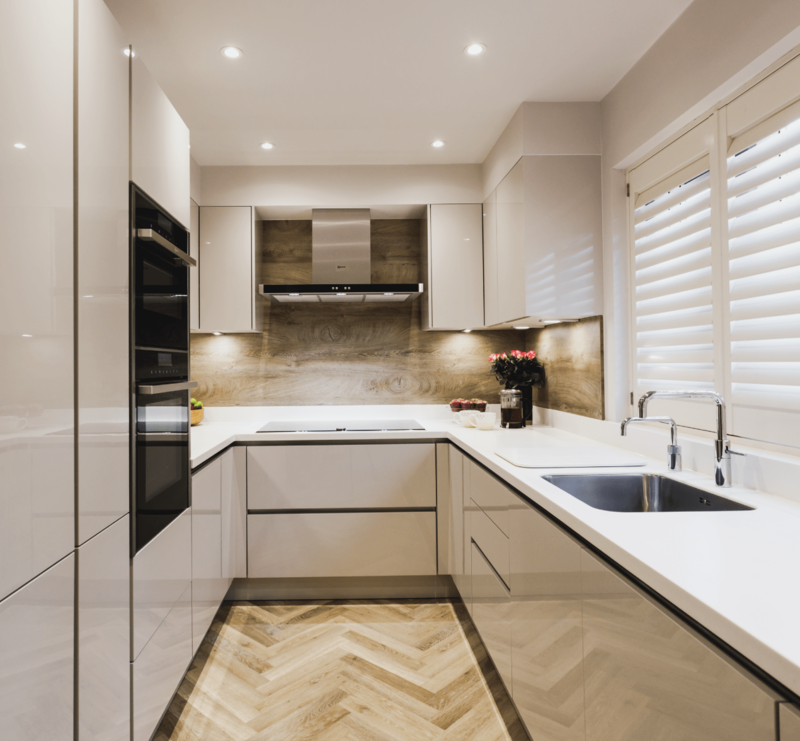 Don’t hesitate to get in touch – and find out how we can help your vision become a reality! 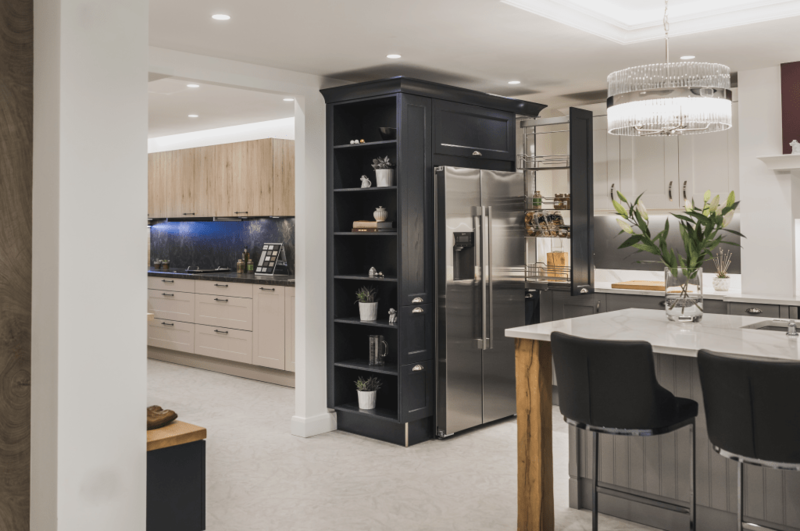 We all use our kitchens differently – whether you want a family-centric space, a place to entertain friends, or an intimate dining area, our talented in-house kitchen designers are experts at making your dream kitchen a reality. 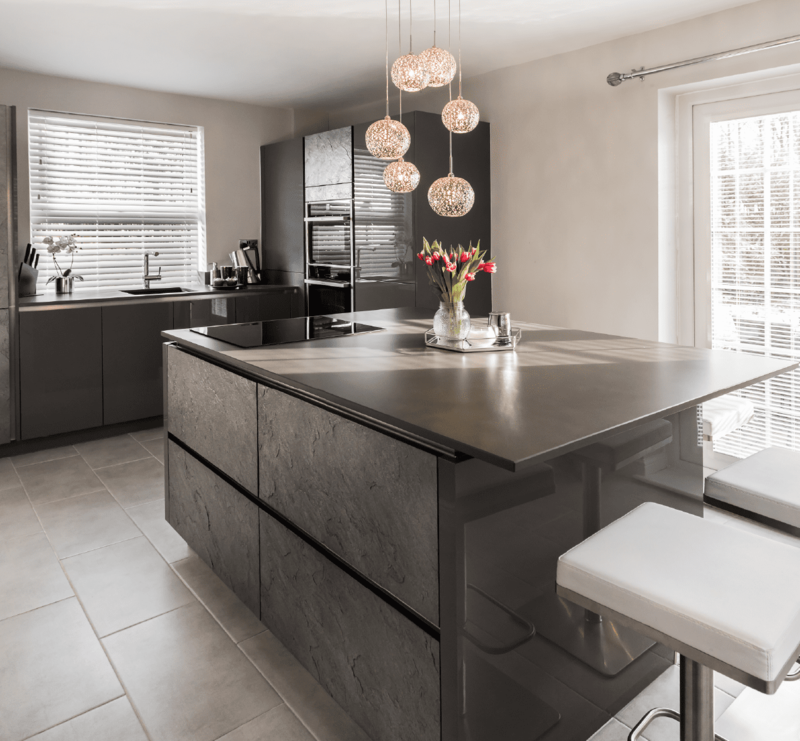 Each of them has a wealth of experience in creating clean contemporary kitchens as well as more traditional designs with a modern twist. 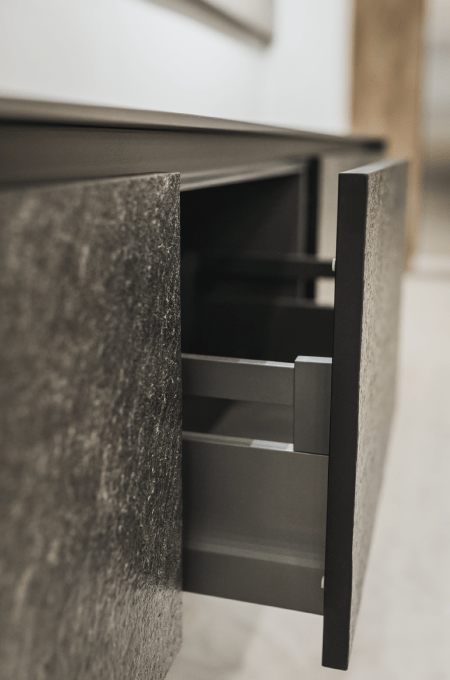 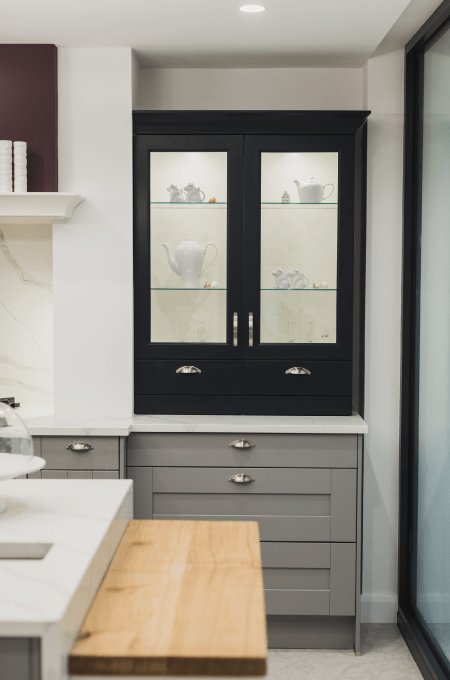 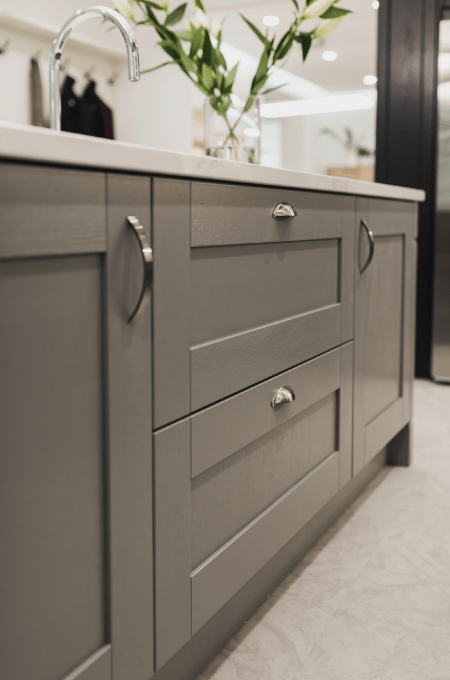 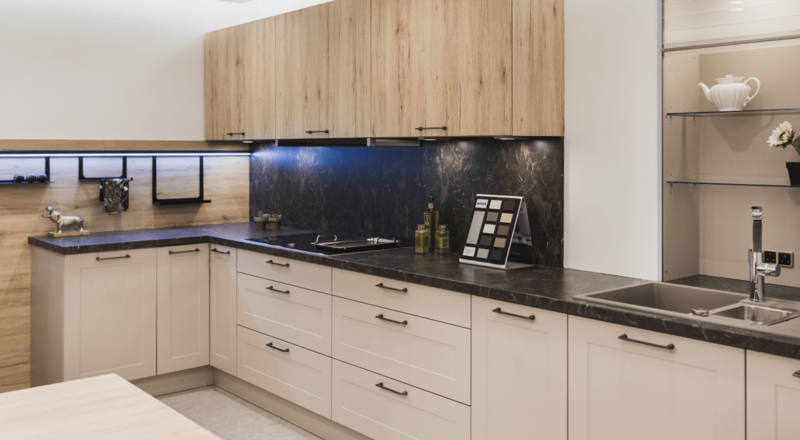 With an extensive range of cabinet finishes, colours and styles available, you can see some of our finest kitchens on display in our Barrowford showroom. 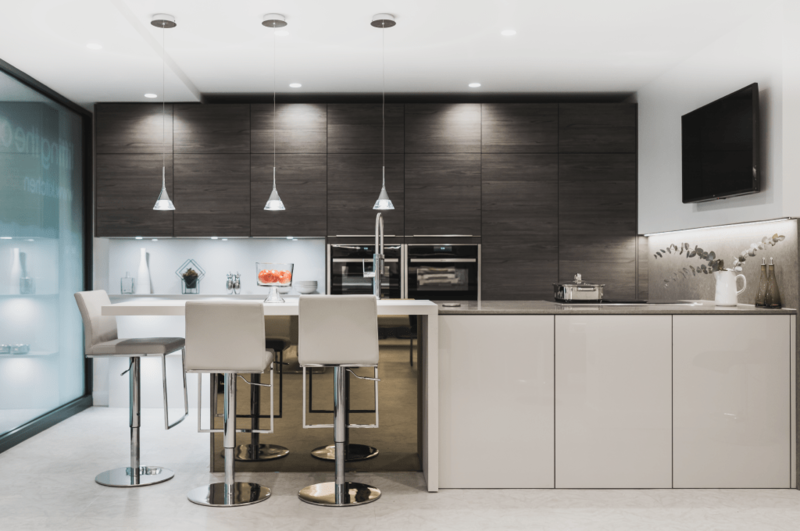 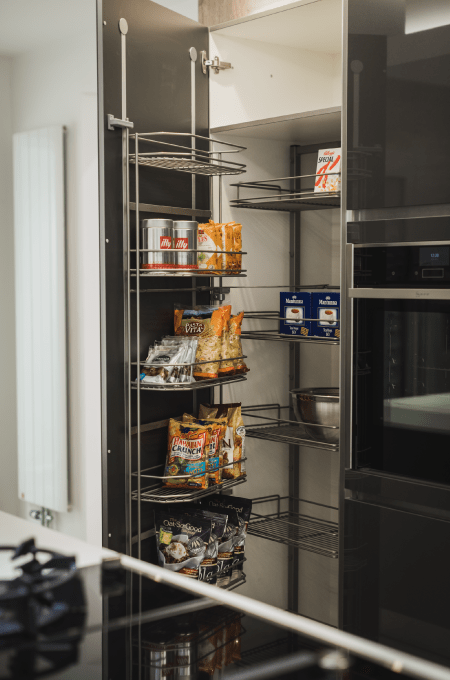 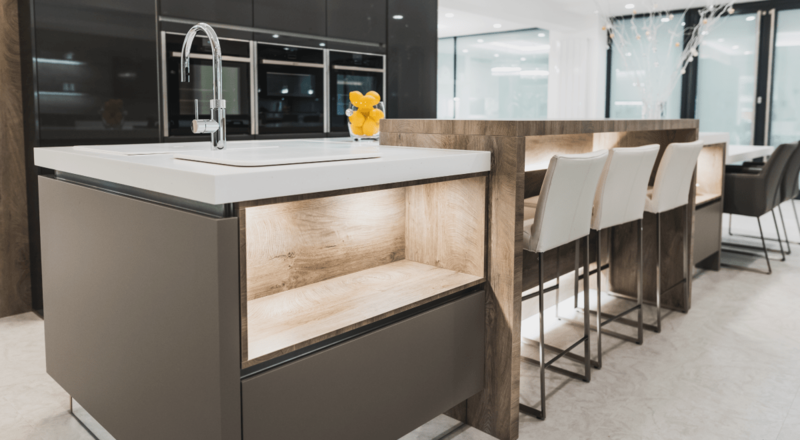 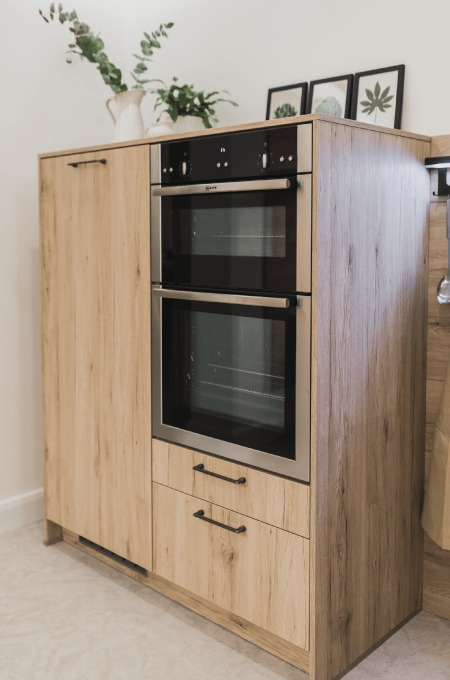 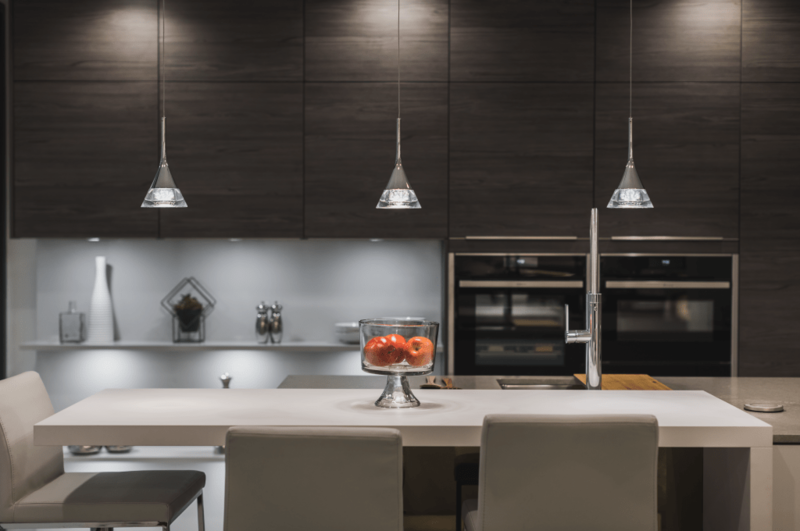 At Kitchen Design Centre, we’ve been designing kitchens for our customers for over thirty years, and over that time our name has become synonymous with award-winning design, quality rigid-built kitchens, and exceptional customer service. 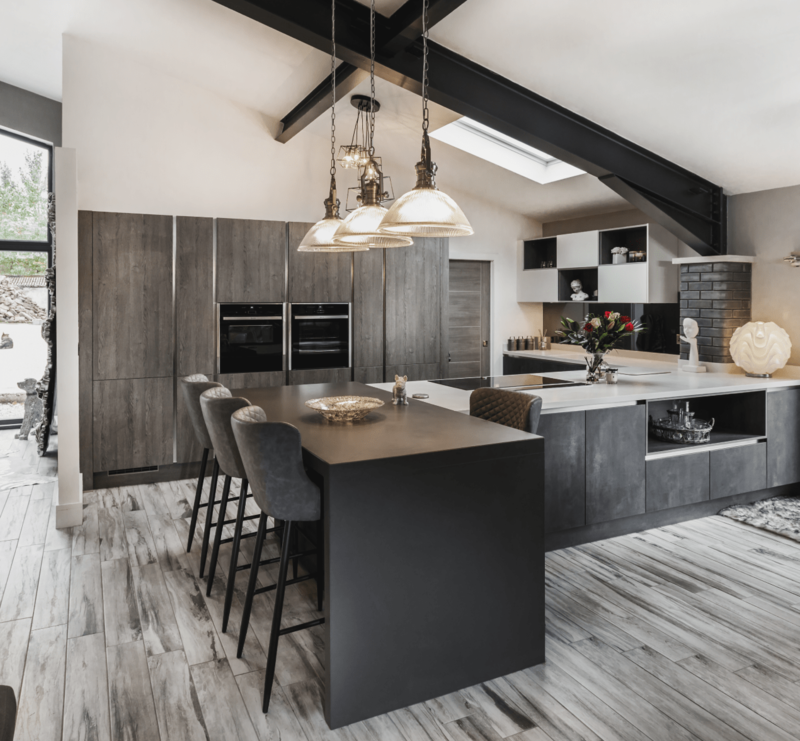 If you’re looking for further inspiration, our customer kitchens section features a small selection of our completed projects. 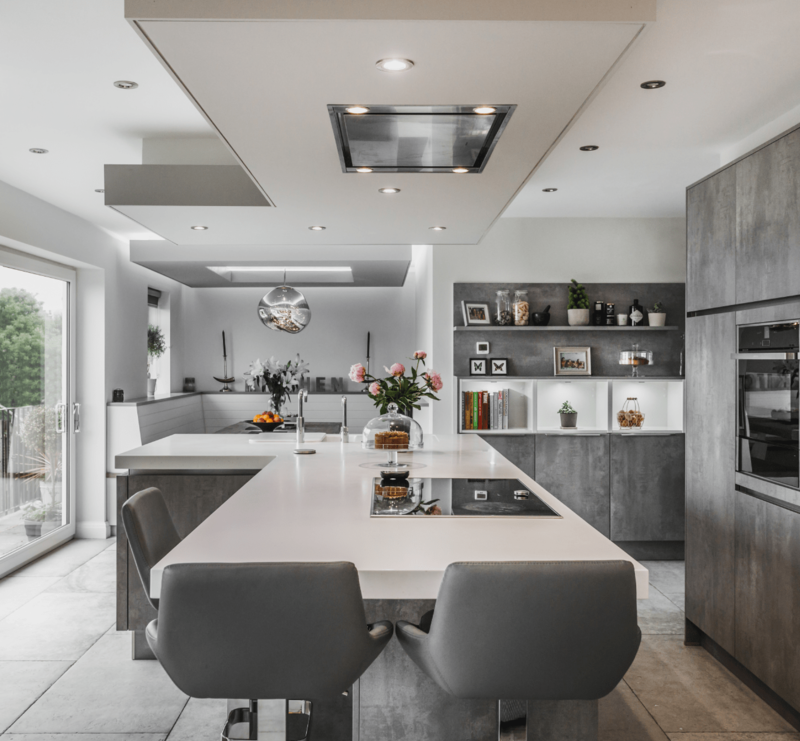 Why not head over and take a look? 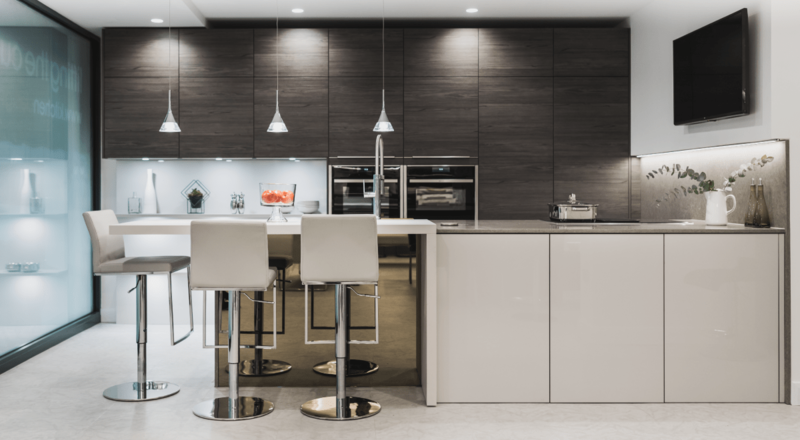 At Kitchen Design Centre, what our clients love most about us is that our approach is centred on you. 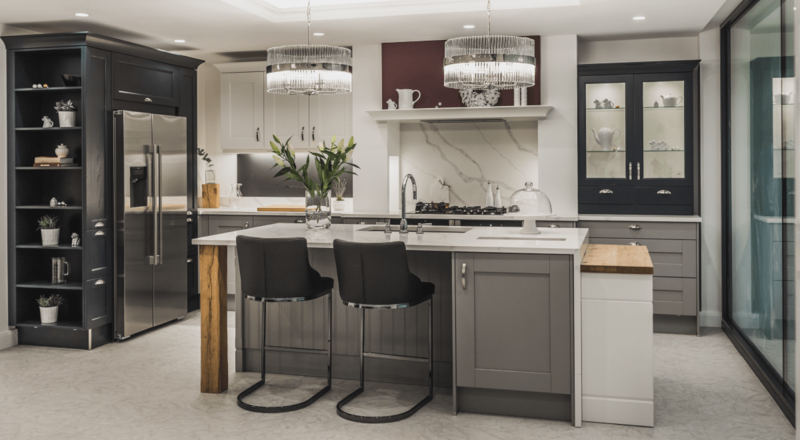 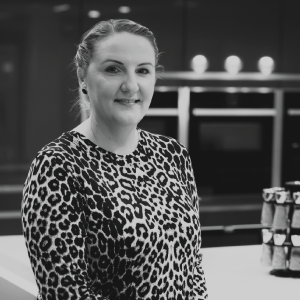 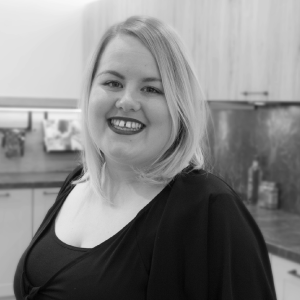 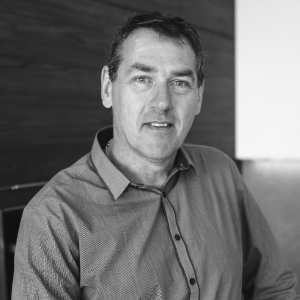 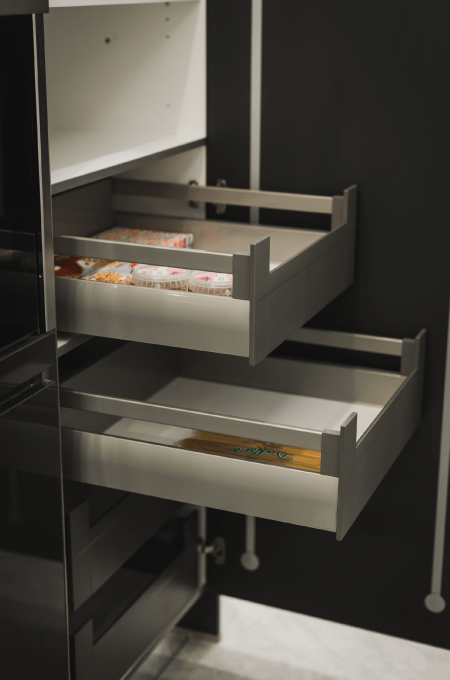 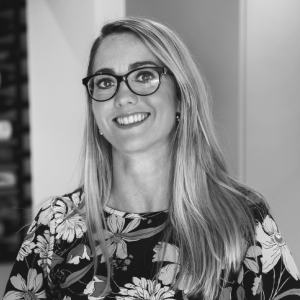 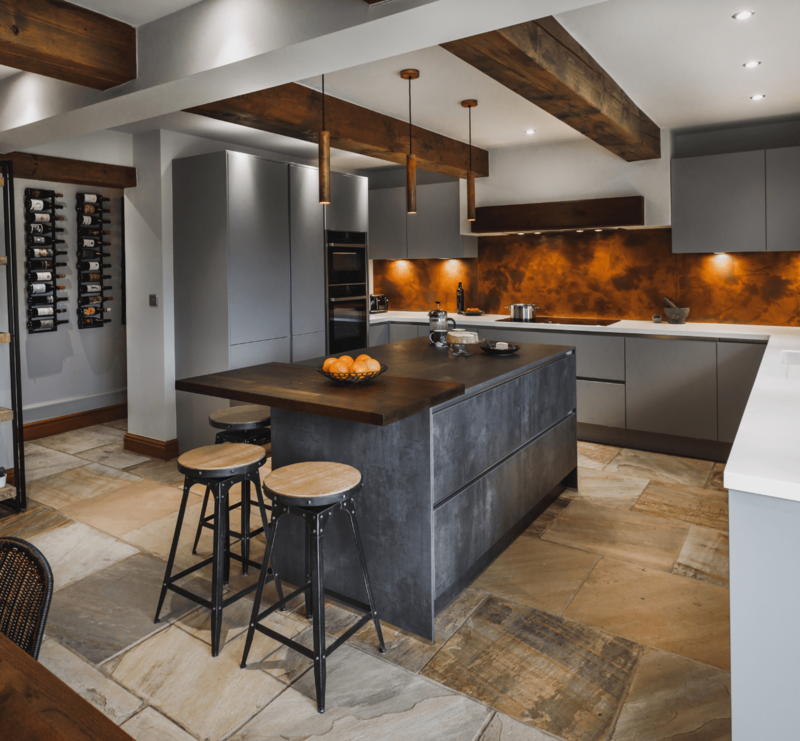 When you book an appointment with us, you’ll be introduced to one of our award-winning designers, who will act as your sole point of contact as they design the dream kitchen you’ve always wanted. 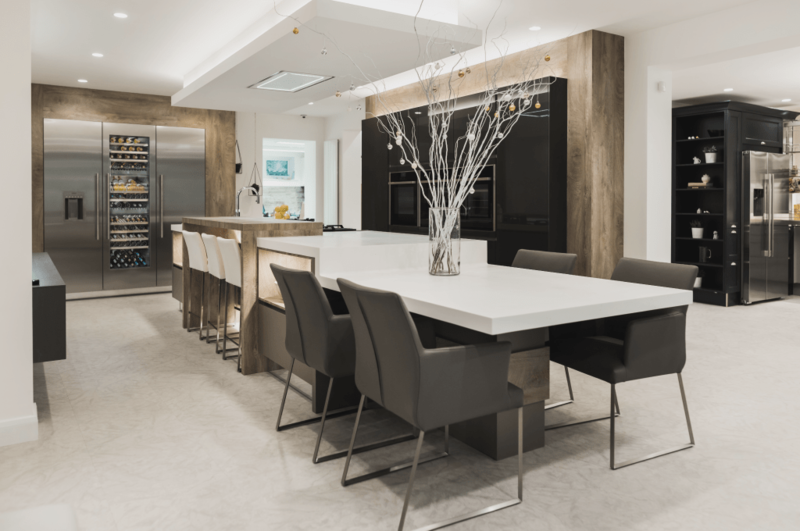 First, they’ll sit down for an informal chat with you, so they can learn your vision for your ideal kitchen. 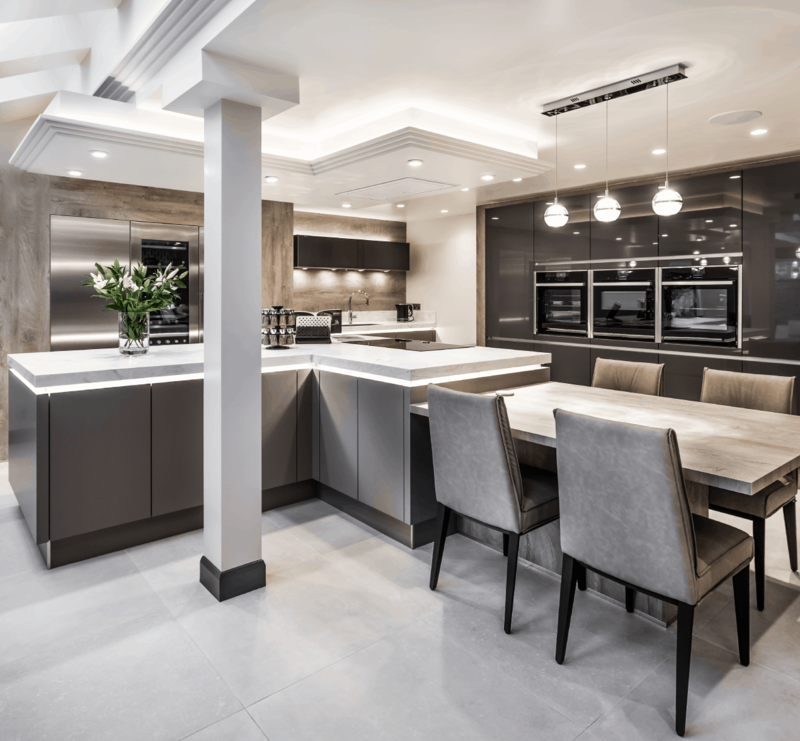 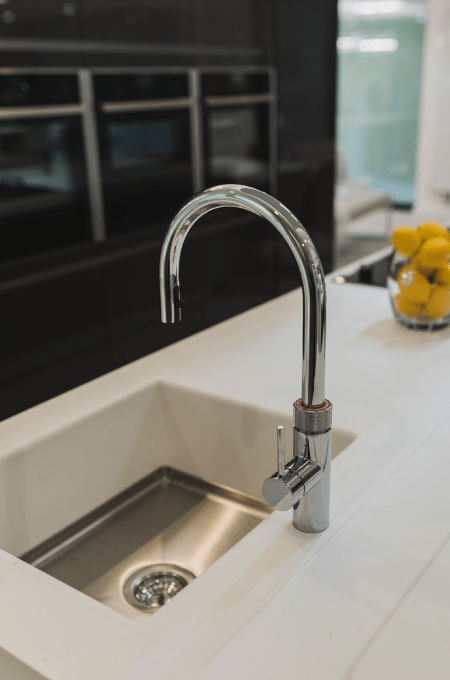 They’ll then become your dedicated project manager as they handle everything from the initial planning and design all the way through to the fitting and installation of your kitchen. 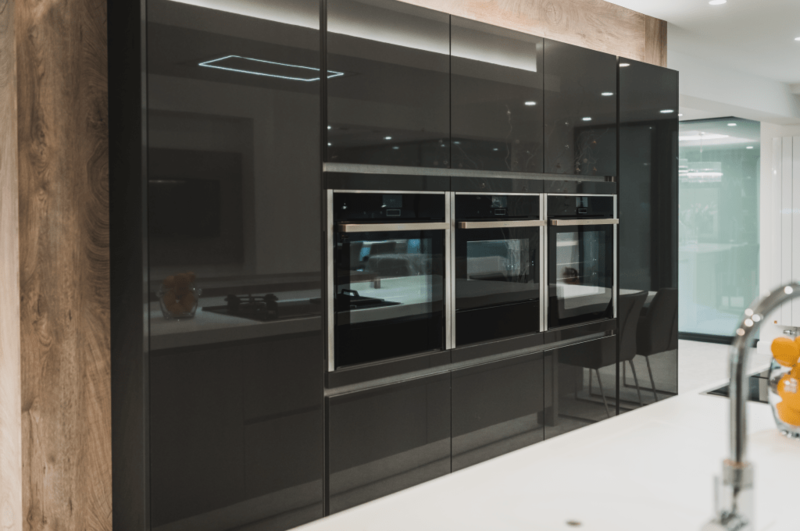 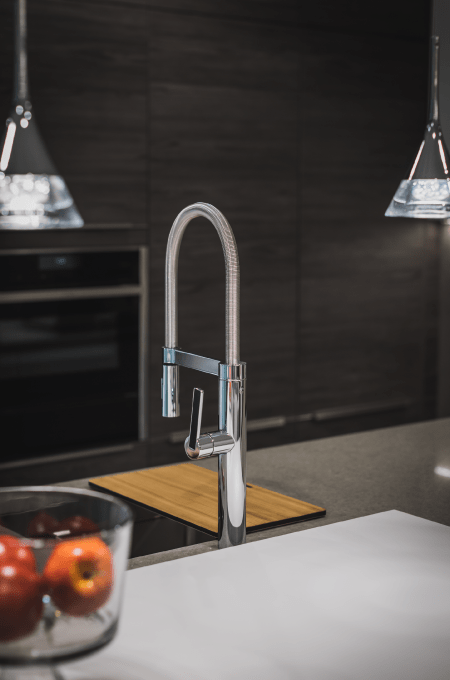 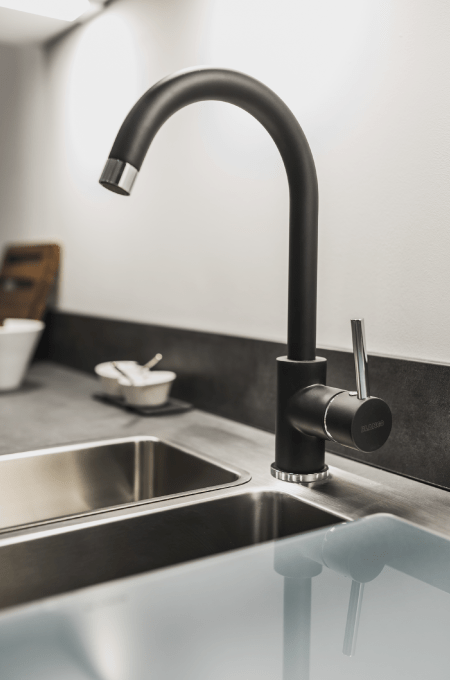 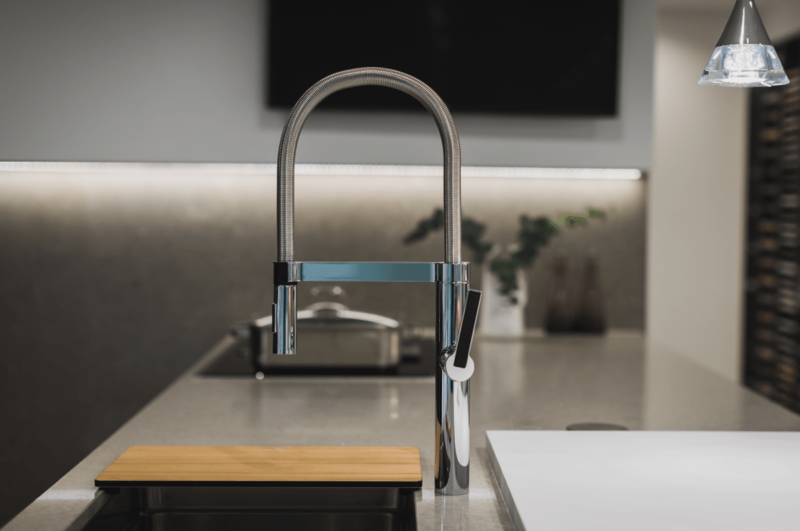 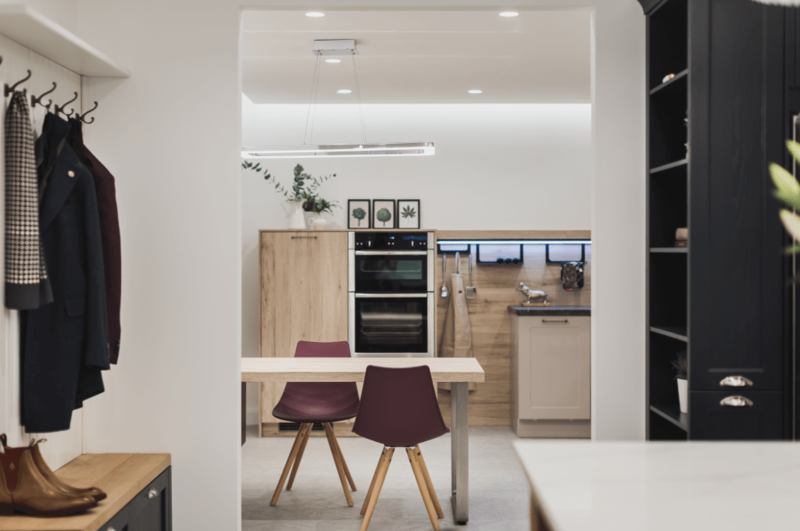 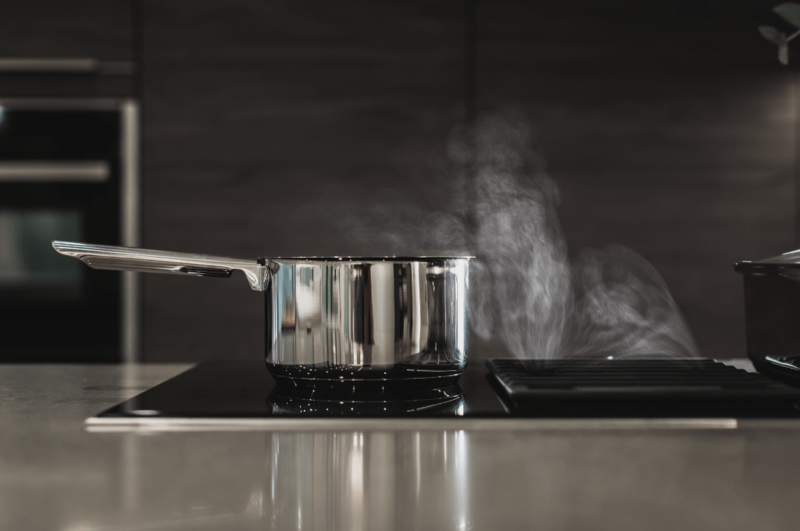 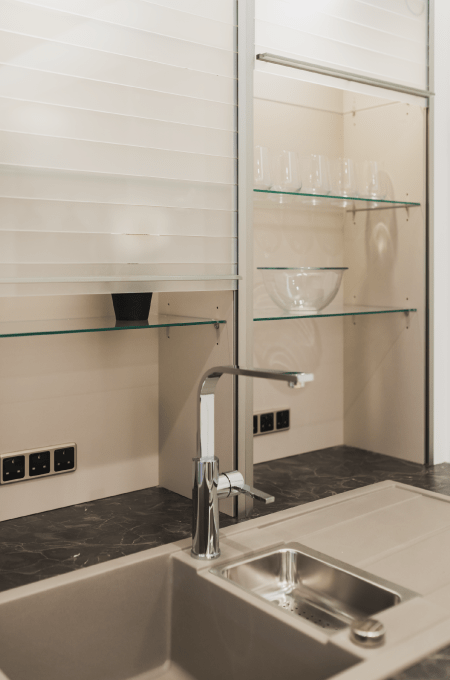 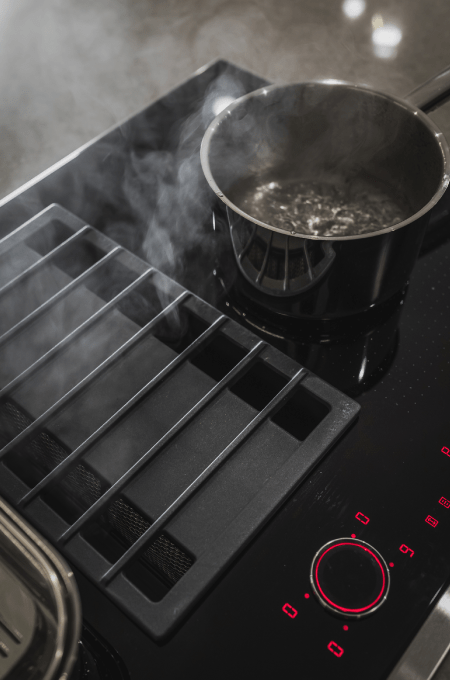 In short, they oversee the project from concept to completion, personally ensuring that your dream kitchen is faithfully realised right down to the very last detail. 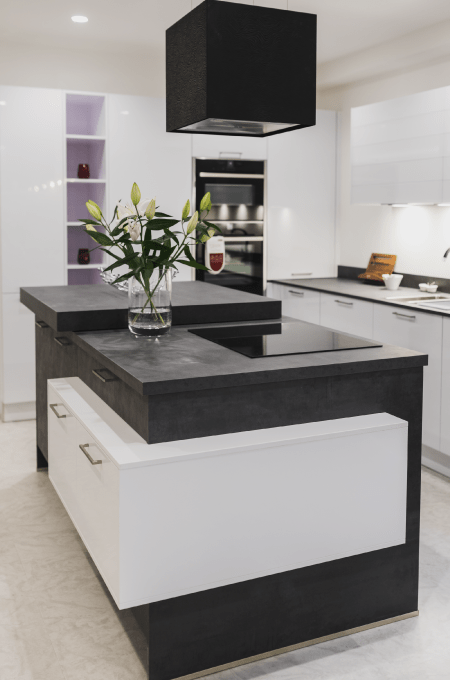 Don’t hesitate to get in touch with us – we’ll help you in every way we can! 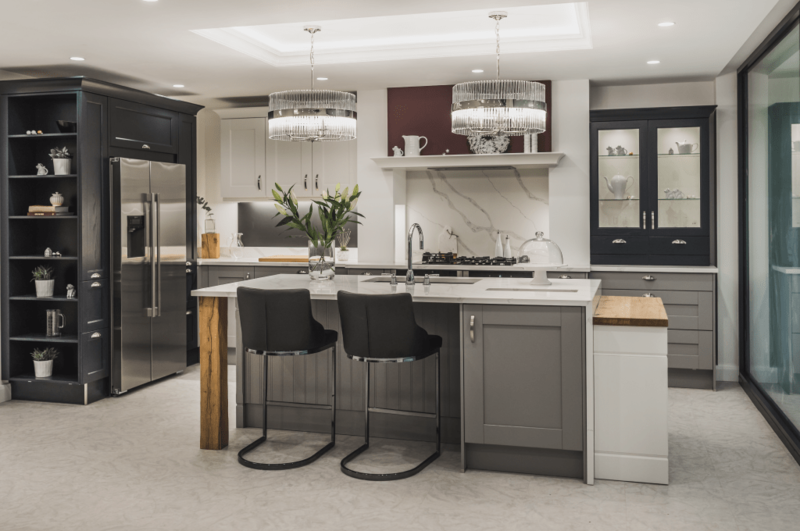 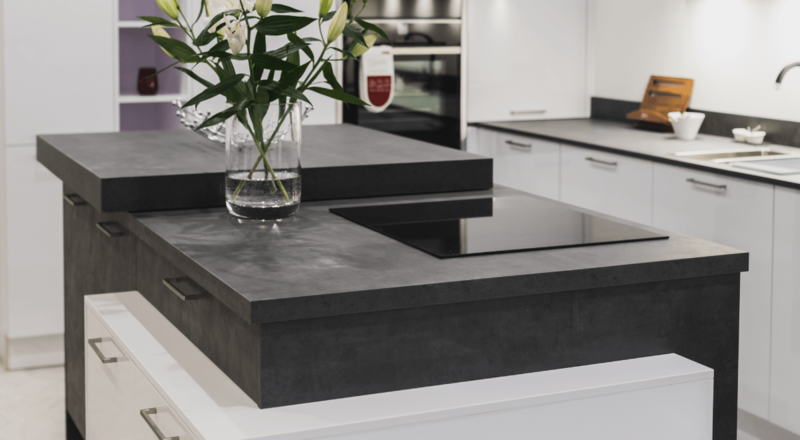 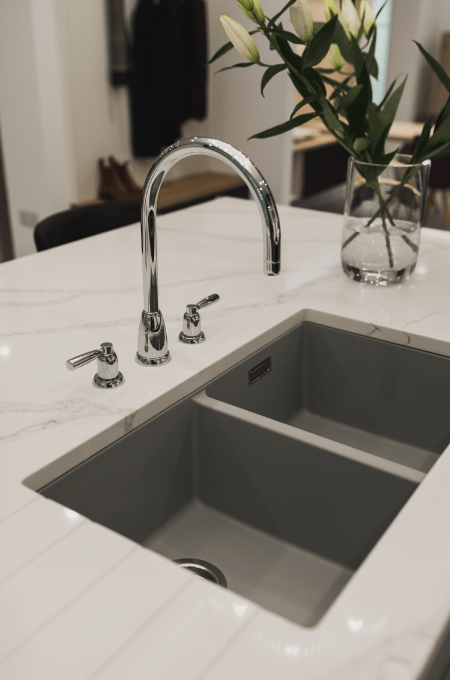 You can call us, email us or simply pay a visit to our designer kitchen showroom in Barrowford, where you can speak to one of our designers to arrange a free home design visit.